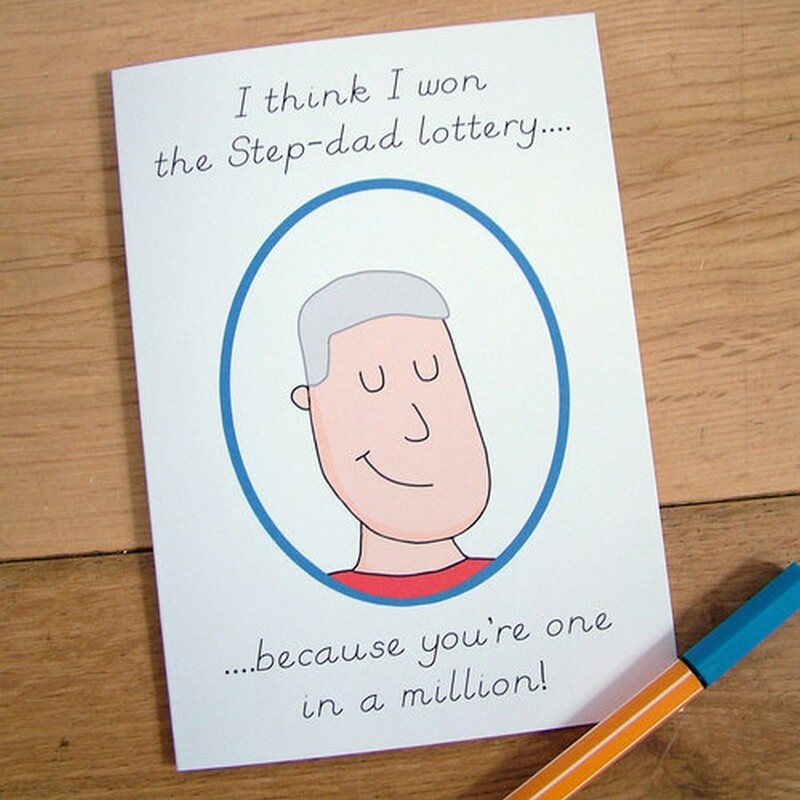 Show someone just how much you love them with the ‘One in a Million’ Step-Dad Card. An ideal gift for a birthday or anniversary, this is a truly unique keepsake card that lets your other half know just how much they mean to you. 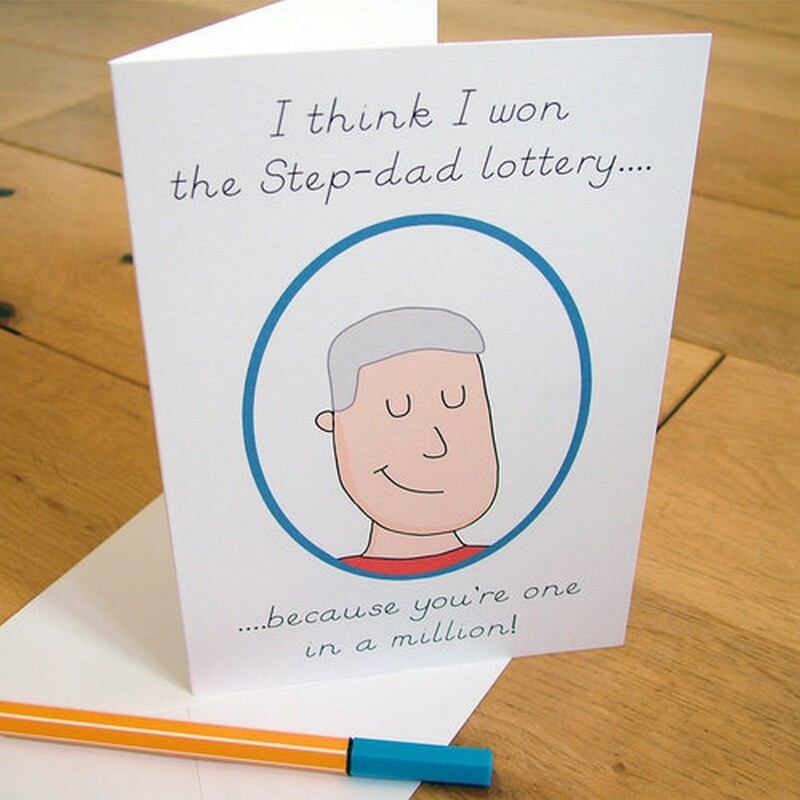 A traditional postcard design, this tongue in cheek card is the perfect Father’s Day card if you have Brothers and Sisters, we’re sure they will see the funny side too… hopefully.